The FPGA (Field Programmable Gate Array) development is one of the main activities of Skytechnology. We improve continuously our skills and we are up to date at the state of art of FPGA technologies related to programmable logic controllers. Projects of any complexity can be managed and brought to successful completion. 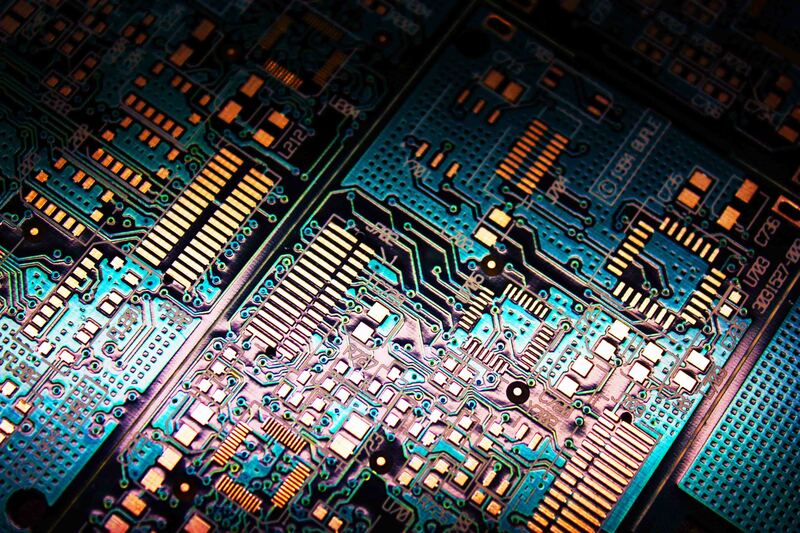 Our engineers are subject to continuously courses of design to FPGA, HDL coding and Project Management. Tools and workflows of the customer projects can be quickly acquired, in order to best suit the methodologies of the customer. Skytechnology can develop components and logical functions in accordance with customer specifications, directing the process to exploit the flexibility and the possibility of interfacing with the objective to obtain an IP reusable. Skytechnology can integrate third party IP in order to obtain projects based on modular architectures. Our expertise in industrial interfaces allows the increasing of the number of fields of application in which the IP or the architectures developed can be reused. The reconfigurable devices are increasingly used in critical applications (such as Aerospace, Automotive, Railways and Biomedical Systems). Fault-tolerant systems must continue proper operation when part of the system fails. This is achieved through redundant computer architectures. The structure of the reconfiguration of the FPGA enables fault-tolerant features through the ability to reconfigure some blocks with the objective to bypass failures occurred during the operation. Then, using FPGA, dynamically reconfigurable systems can be implemented with high reliability and low cost. Our approach is focused on implementation of self-checking circuits with redundancy at a low level, able to autonomously identify the presence of failures within them, both for control flows (finite state machines and microcontrollers) that for structures more data processing oriented. For control structures, the use of the signature analysis allows you to determine faults using a hardware redundancy very limited, while the use of the redundant signed digit numeric representation allows you to implement arithmetic unit extremely fast with a capacity of built in failure detection. In addition, we have developed methods of reconfiguration (after detection of a failure) based on the collaboration between hardware and software, with the objective to reconfigure the FPGA after detection of a failure. We have also developed errors detection and correction codes for mass storage systems and processing architectures based on Triple Modular Redundancy (TMR) for applications that do not allow the use of reconfiguration methods after a fault (for example, when it is not acceptable a down-time of the system when it is in maintenance). The complex hardware development of safety critical applications has required more structured and controlled implementation and testing methodologies. More the hardware is complex higher is the risk that it is affected by the presence of bugs; also, more the hardware is complex, more difficult it is test it. To contrast those increased risks is now necessary to ensure that the possibility of mistakes in hardware design are treated in a more consistent and verifiable manner both during the implementation process end during the certification. RTCA/EUROCAE offers a valid DO-254 certification, applicable to hardware design and to the FPGA development flow. Our services help customers to define a lifecycle for the HW/FPGA design compliant with the DO-254 certification requirements. Courses can be arranged at the Customer or at Skytechnology sites. 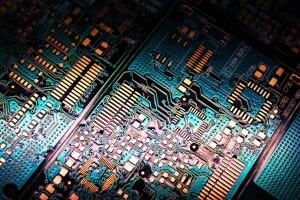 Click to see the FPGA courses scheduled for Q2. Here below some of the latest most significant experiences using Intel FPGA are reported, divided by FPGA family. 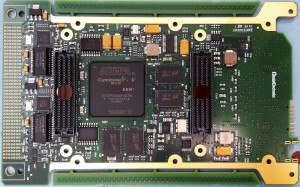 Ape-NeT Board: High-Speed connection board equipped with Stratix IV GX-290 FPGA featuring 24 high speed serial links up to 6Gbps, Gen2 PCIe x8 interfaces and DDR3 memory interface. It is used in a super computer for the data exchange between GPUs. 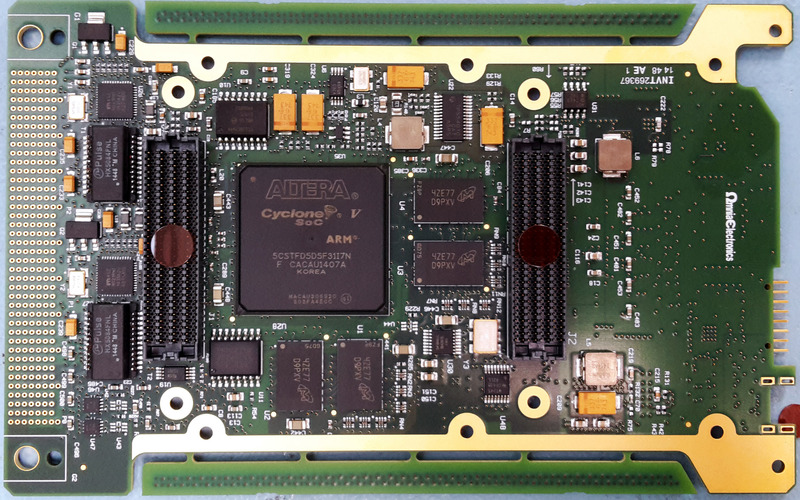 Formatter Board: Equipped with two Stratix IV GX-230 FPGAs featuring twenty 2.5Gbps serial links, high speed RS-485 serials, 8 analog channels. It is used for the classification of input data from sensors, rate adaptation and packet building in the front-end of electronic warfare equipment. VP-2101 Board: 3U OpenVPX™ board for general-purpose I/O applications requiring air-cooled or conduction cooled equipment. It is designed for the most demanding applications, combining system-on-chip capabilities together with the flexibility of interfaces customization via several available add-on modules. MCS Bridge Board: implementing a VME64 slave interface and a MCS master interface in order to realize a bridge from the VME bus the device under test, used for the execution of validation test in Fit Form Function replacement of an obsolete device with a new designed FPGA in avionic application. Universal Bridge Board: implementing a VME64 slave interface and a configurable master interface in order to realize a bridge from the VME bus and a defined custom bus to interface a device under test through a500 pin high density connector. PIU BB Testbench: HW platform for the on-board SW development and validation in space application. The system is composed by a processor board and a Cyclone IV GX FPGA Development Kit hosted in a 19” chassis. The FPGA is used to emulate the real behavior of the satellite peripherals during a mission in a lab environment.